Can You or Can´t You? 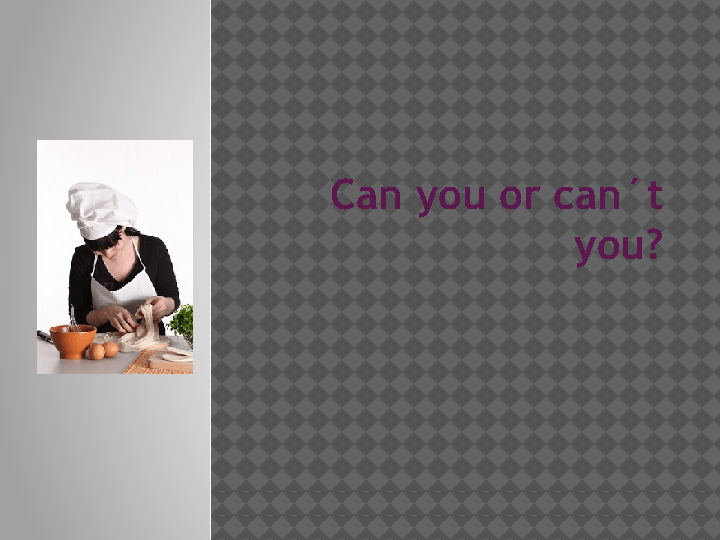 This ppt is good to practise "can" questions. It also includes several activities supported by pictures. 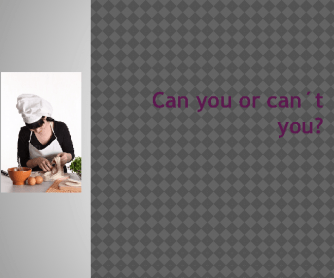 As you proceed with the ppt, let your students name the activity they see and then ask a question whether they can do it. You can let your students to choose whom they want to ask (expecting an answer of "Yes, I can/No, I can´t) or they can ask the whole class and everyone to whom it applies will stand up.